This all sounds as if it might be expensive, time consuming and risky, but in fact most laser engraving projects are very straightforward, relatively inexpensive and quick with a predictible outcome. The most memorable and cherished treasures evoke images and feelings that seem to make time stand still. Childhood experiences, special events and best friends. Major accomplishments, gifts you have shared with others and times you made a difference. 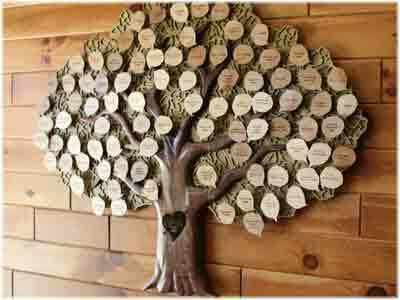 Unique, Hand Crafted Wood Art When you want to honor an occasion or share a memory with a friend we offer Whispered Images gifts as presentations of your perception. Make a lasting impression with a Whispered Images gift. Whether you want to share a personal gift or make a lasting professional impression a Whispered Images gift will be an excellent, often remembered choice. The most memorable and cherished treasures evoke images and feelings that seem to make time stand still. Childhood experiences, special events and best friends. Major accomplishments, gifts you have shared with others and times you made a difference. When you want to honor an occasion or share a memory with a friend we offer Whispered Images gifts as presentations of your perception. Make a lasting impression with a Whispered Images gift. Whether you want to share a personal gift or make a lasting professional impression a Whispered Images gift will be an excellent, often remembered choice. Laser engraving is unique way to enhance the creativity and style of many art and craft products. 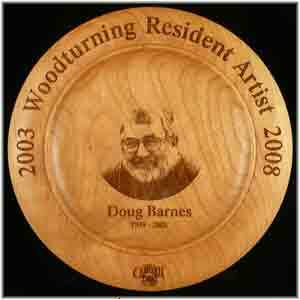 Some projects are simple such as engraving a name on a pen or a signature on a turned bowl. Some projects are involved such as cleaning up a complex logo and engraving or marking it on a new material. And, some projects are complicated such as designing a custom award plaque using special woods and gold leaf; or starting with a concept for a product and designing the entire piece.